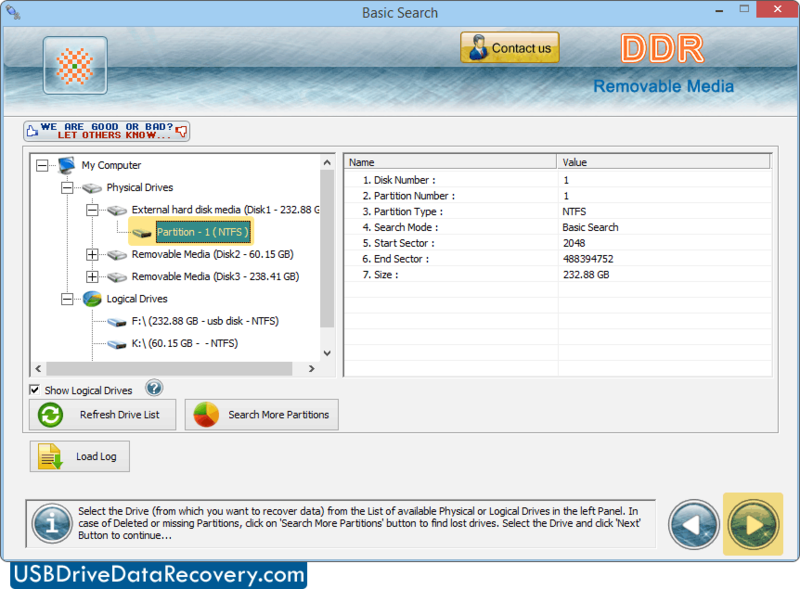 Select the partition from which you want to restore deleted data files and set range of sectors to restrict searching of data to specific range. Currently performing searching process. You can stop searching files and folders by clicking on 'Stop search' button. 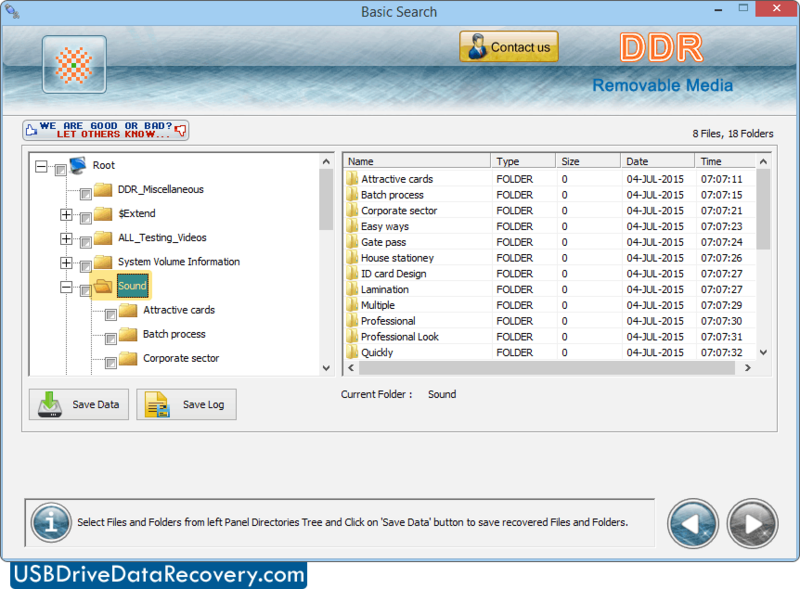 Select Files and Folders from left panel to view recovered data and click on 'Save Data' button to save recovered data.